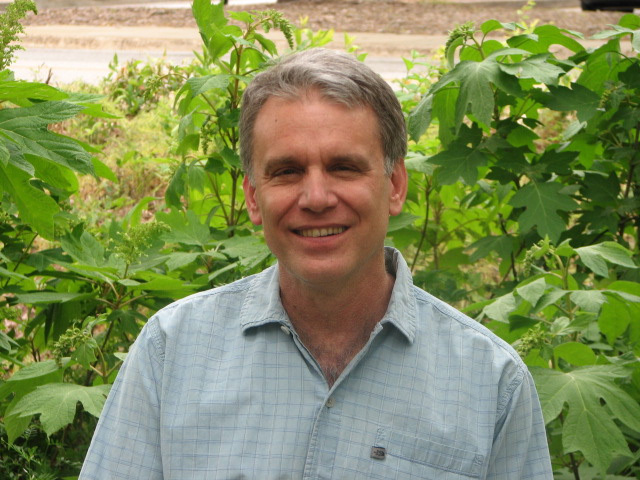 John is a research forester with the Southern Research Station of the Forest Service in Athens, GA, where he focuses on social and cultural relationships between people and forests. The goal is to distill some critical background information and key insights about integrating tribal perspectives, uses, and traditional management practices into contemporary forest management, which is generally rooted in the Western scientific tradition. This work will lead to a review paper and also provide background knowledge and support for John’s work with tribes in the U.S. South.